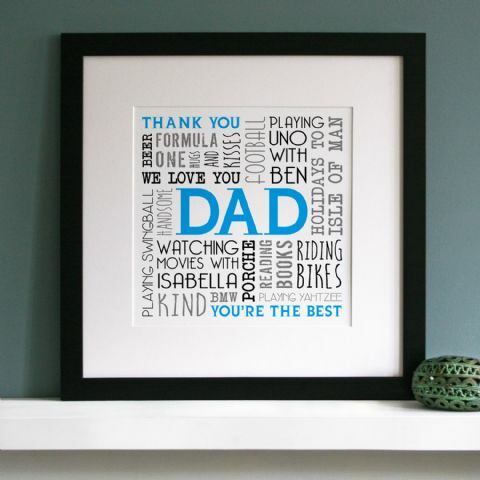 For him, whether that is your dad, boyfriend, best mate, nanny, any man in your life that is really special to you and is celebrating any occasion, we think you’ll find the perfect personalised gift here. 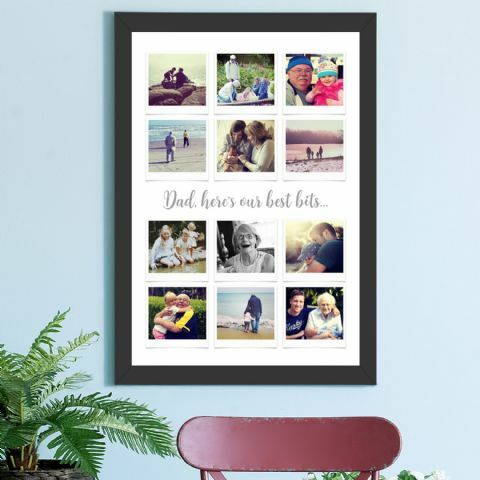 We have a wide range of products to choose from here because ‘For Him’ has such a variety of people that it can apply to as stated above. 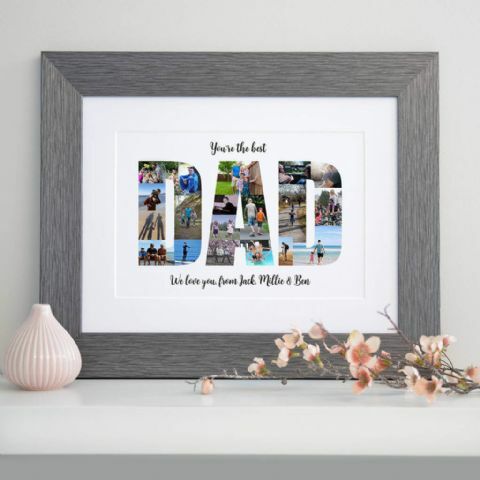 Browse through and find personalised cards for dad, 1st fathers day cards, personalised photo collages in the shape of ‘DAD’, personalised framed word arts and many more. 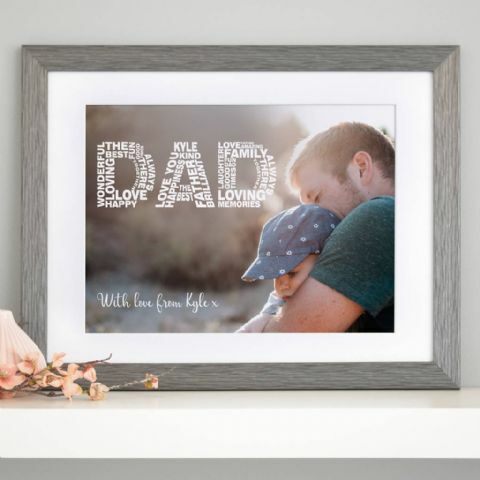 If you see a design that doesn’t have ‘Dad’ or ‘Him’ in the title or on the product image, it doesn’t matter. You can change the design and completely make it your own.